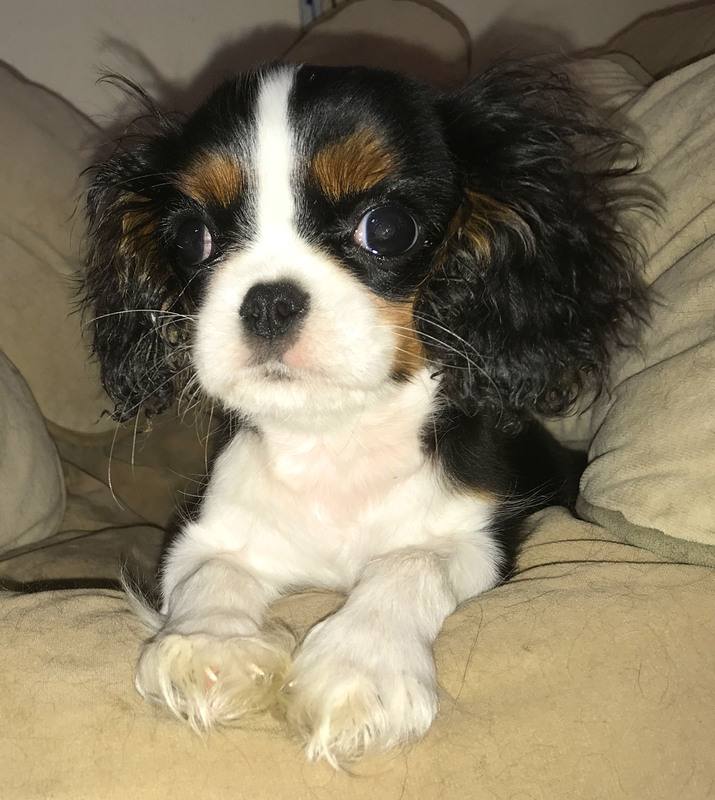 Tiki is a young puppy with hydrocephalus, and as a result, is a long-term foster. Her foster family is working with our vet team to stabilize and manage her medical challenges. 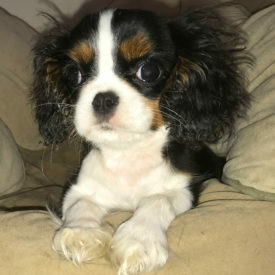 If you would like to donate to her care, or for the care of any of our pups, please follow this link: http://www.cavalieralliance.org/donate/ No amount is too small and it's all much appreciated!